On Tuesday, starting at 20:00, Red Star Belgrade – RB Salzburg will be played on the 2018-2019 Champions League play-off. The two bands have never met in European competitions. The Serbian group is probably preparing for the most important European double in the last period. If he passes Salzburg, he qualifies for the first time in the Champions League groups, in the current format. In the current preliminaries eliminated in the first round Spartaks of Latvia, general score 2-0, in the second round passed Suduva from Lithuania with the general score of 5-0. Then in round 3 he needed extra time to eliminate Trnava, 3-2 in general. 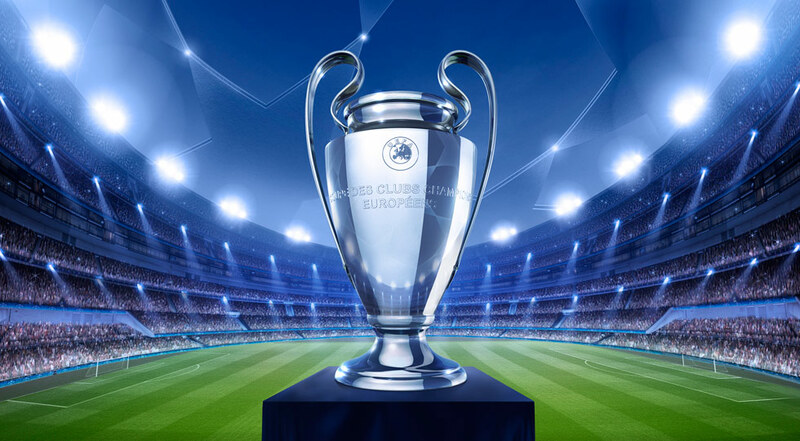 Last season’s semi-finalist of the European League has also evolved into the Champions League groups once in 1994-1995 as the Casino Salzburg. It is a band with an estimated value of € 115 million that has matured. You have to take this step, qualifying in the League groups. It will not be easy to double against the Serbs, but RB Salzburg starts as a favorite. In the previous round, he eliminated without any problems the Macedonian team Shkendija with a 4-0 overall score. The advantage of own land is very important for the Serbs and will fight not to lose first.